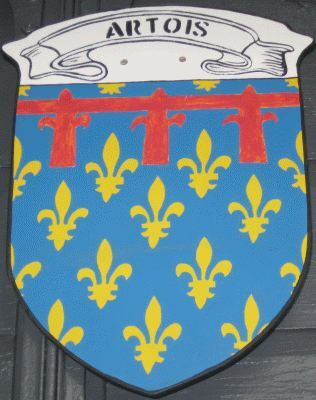 Each Merci Box Car had 40 hand painted Coat of Arms or Shields representing regions of France on the sides of the Box Car. 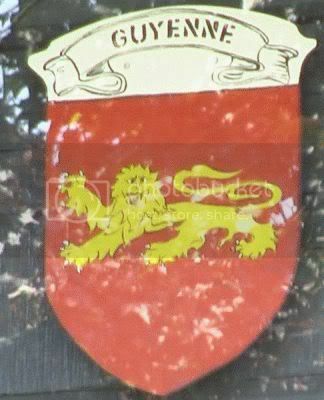 New Hampshire's Box Car has 20 Coat of Arms visible on one side from the window. 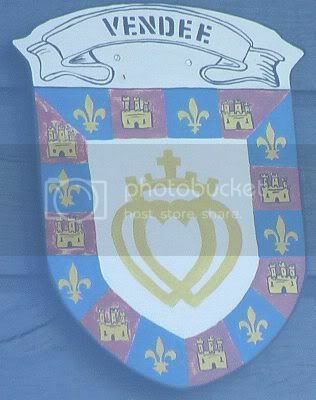 There are also 15 Coat of Arms on the other side visible only if you are in the Box Car Building. 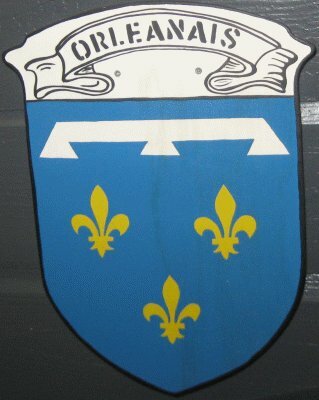 A region of France located on the eastern border adjacent to Germany and Switzerland. 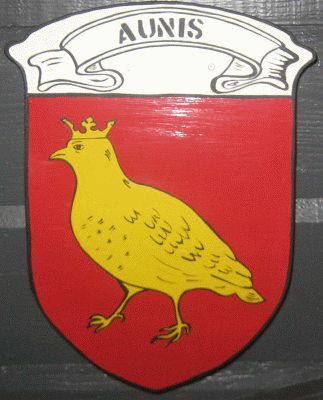 See more versions of Alsace Coat of Arms at Heraldique. 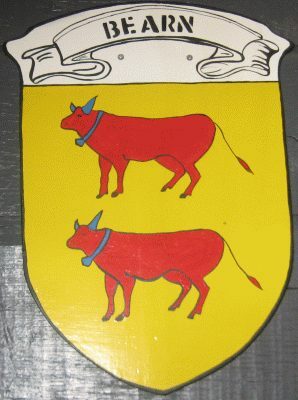 Check out Alsace - Wikipedia. 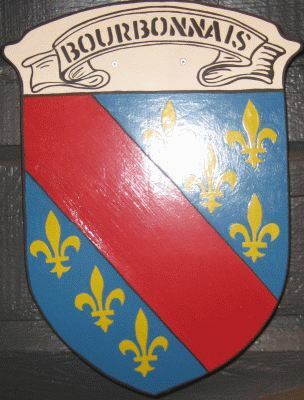 A former county of western France now called Maine-et-Loire. 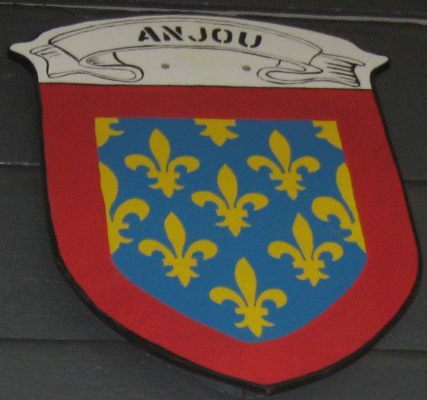 See more versions of Anjou Coat of Arms at Heraldique. 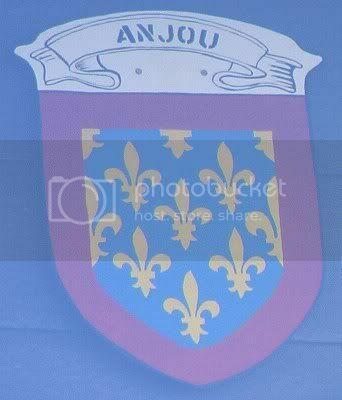 Check out Anjou - Wikipedia. 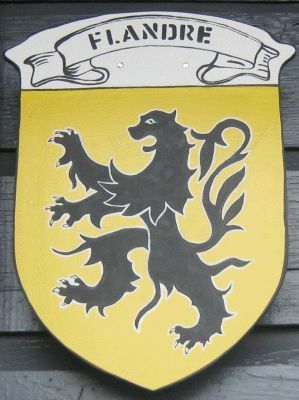 A former region of northern France located on the western side of the northern tip. 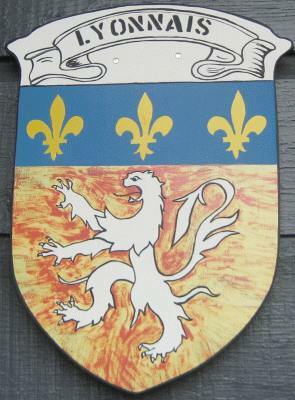 See more versions of Alsace Coat of Arms at Heraldique. 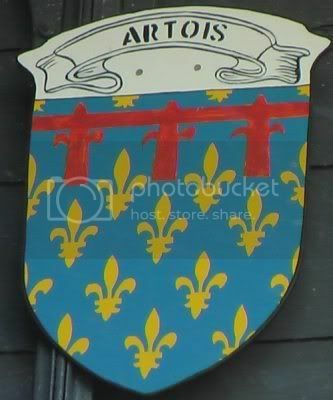 Check out Artois - Wikipedia. A region of France located in the center. 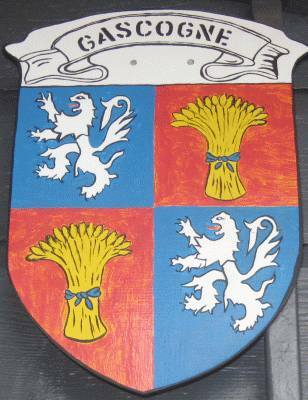 See more versions of Auvergne Coat of Arms at Heraldique. 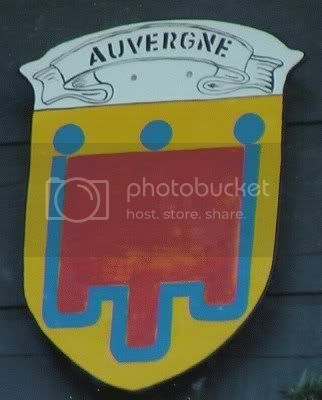 Check out Auvergne - Wikipedia. 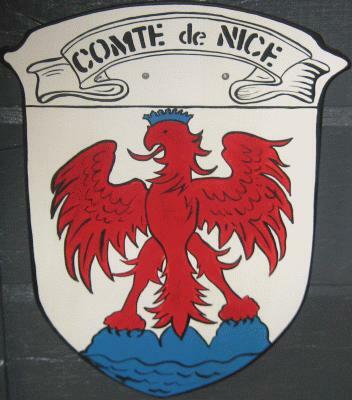 A former region of France located in a region now called Centre. 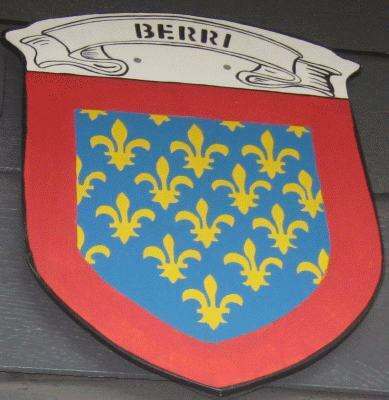 See more versions of Berri Coat of Arms at Heraldique. Check out Discover France - Berry. A region of France located in the center slightly to the east. 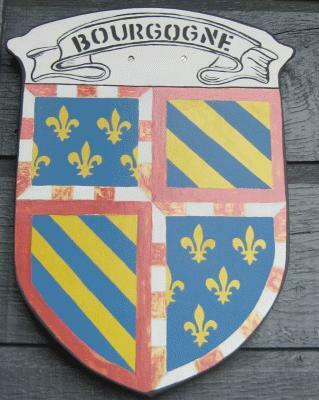 See more versions of Bourgogne Coat of Arms at Heraldique. 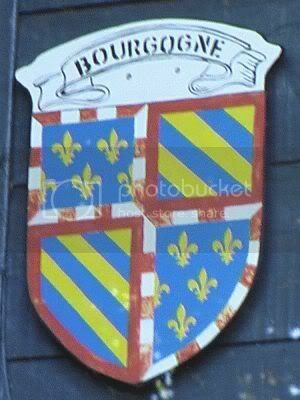 Check out Bourgogne - Wikipedia. 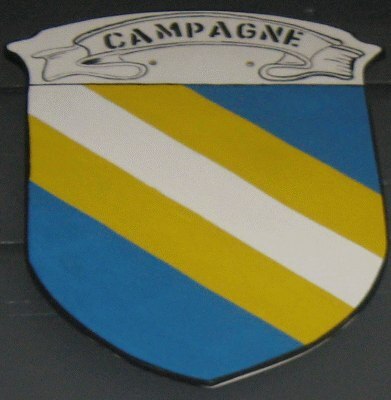 A former region of France also called Champagne now called Champagne-Ardenne. 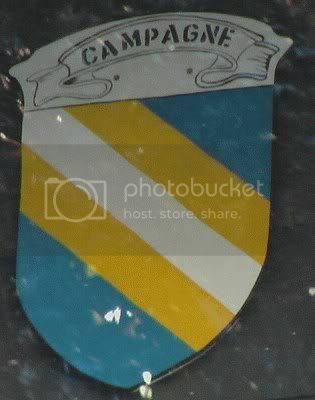 See more versions of Campagne Coat of Arms at Heraldique. Check out Discover France - Champagne. 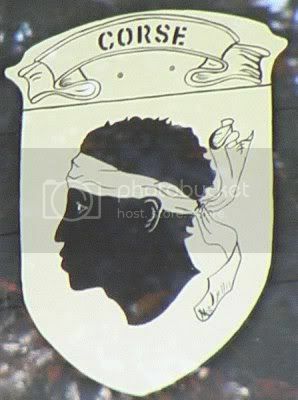 Corse or Corsica is a island located west of France. 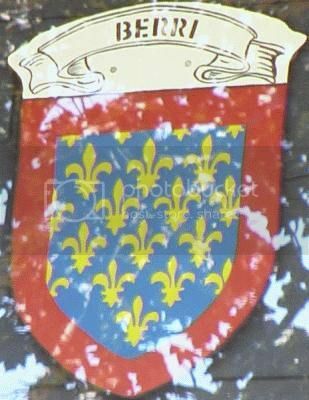 See more versions of Corse Coat of Arms at Heraldique. 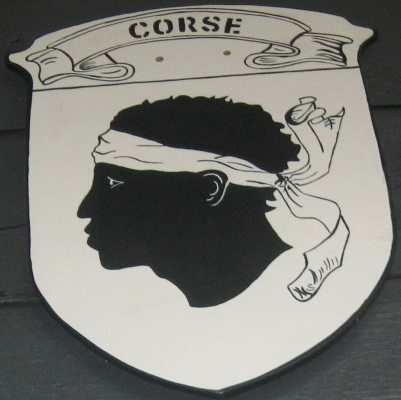 Check out Corse - Wikipedia or Discover France - Corse. 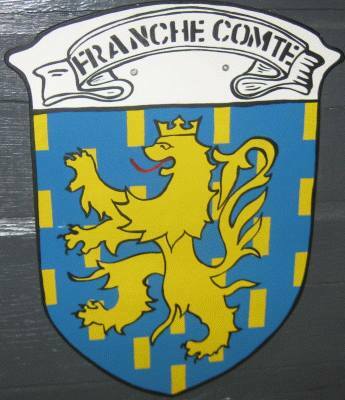 Flandre (Flandres) now called Franche-Comte located east central France. 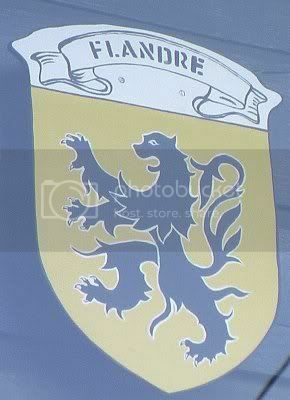 See more versions of Flandre Coat of Arms at Heraldique. 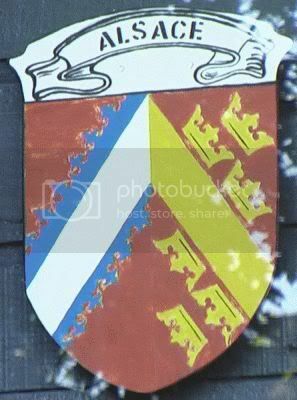 Check out Flandre - Wikipedia or Discover France - Flandre. 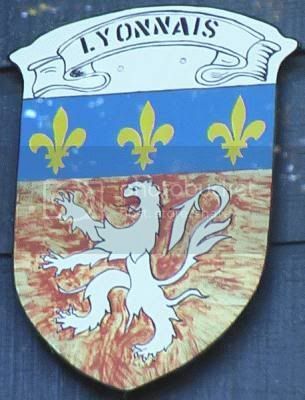 Gascogne or Gascony is a former region located in southern france. 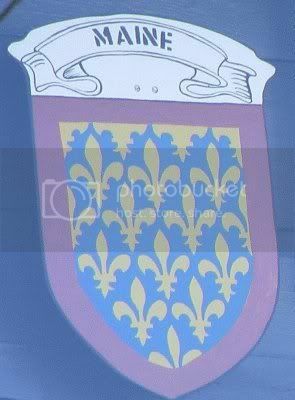 See more versions of Gascogne Coat of Arms at Heraldique. 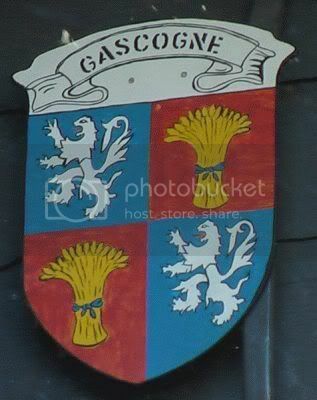 Check out Gascogne - Wikipedia. 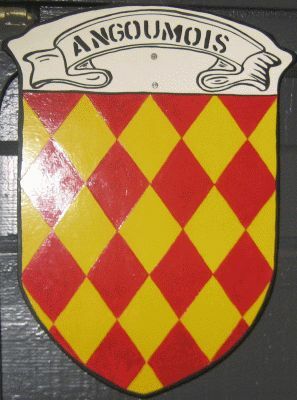 Guyenne or Aquitaine is located in south western France. 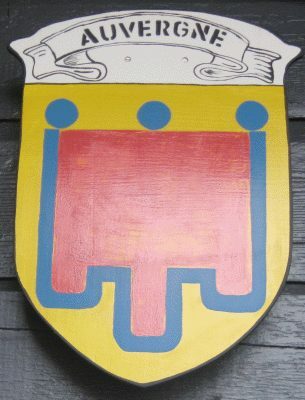 See more versions of Guyenne Coat of Arms at Heraldique. 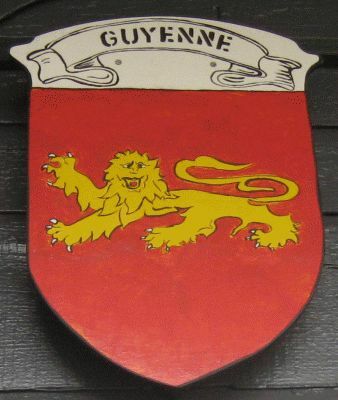 Check out Guyenne - Wikipedia. 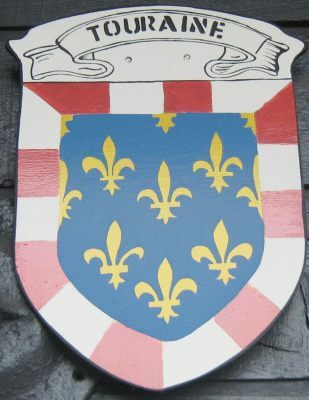 Ile-de-France located in France. 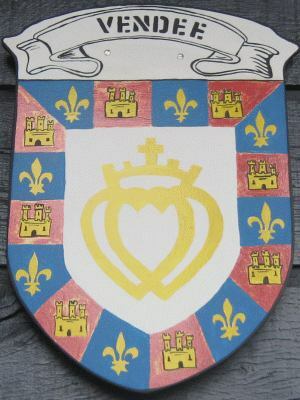 See more versions of Ile-de-France Coat of Arms at Heraldique. 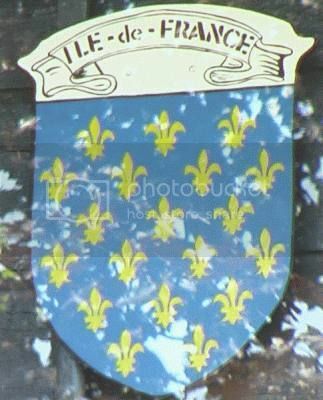 Check out Ile-de-France - Wikipedia or Discover France - Ile-de-France. 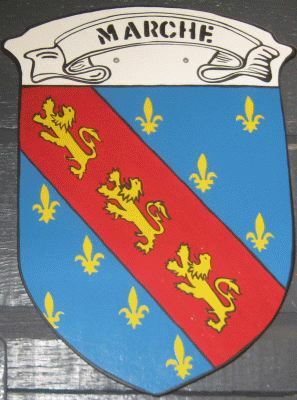 Lorraine is located in north-eastern portion of France. 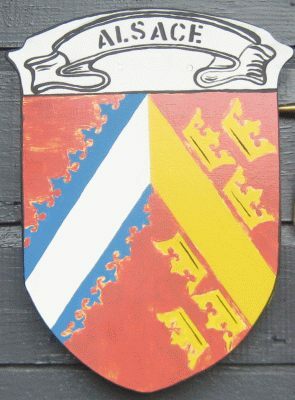 See more versions of Lorraine Coat of Arms at Heraldique. 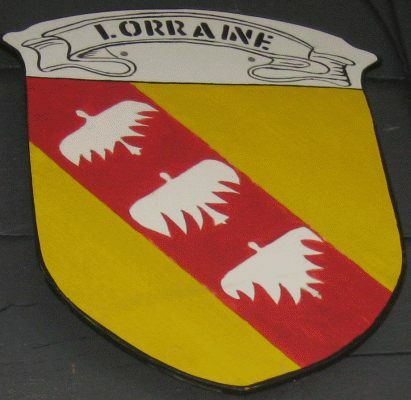 Check out Lorraine - Wikipedia or Discover France - Lorraine. 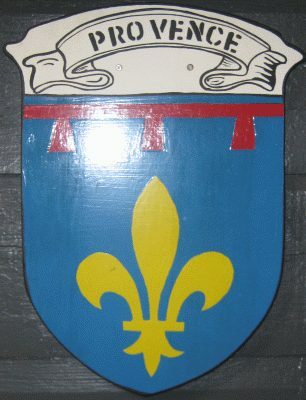 See more versions of Lyonnais Coat of Arms at Gaso. 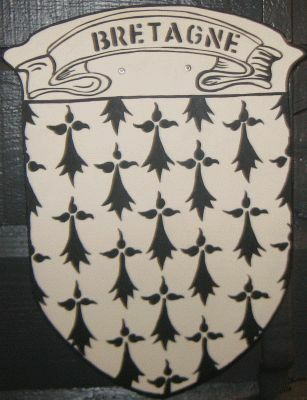 See more versions of Maine Coat of Arms at Gaso. Check out Maine - Wikipedia. 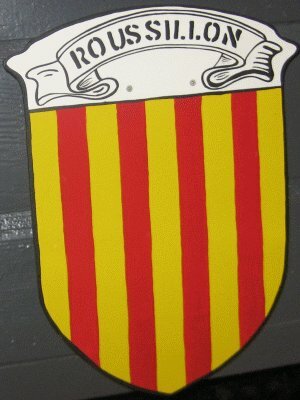 Navarre is located in the southern France along the spanish border. 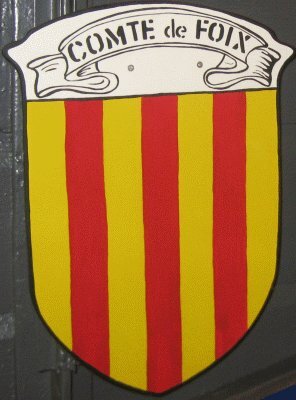 See more versions of Navarre Coat of Arms at Heraldique and Gaso. 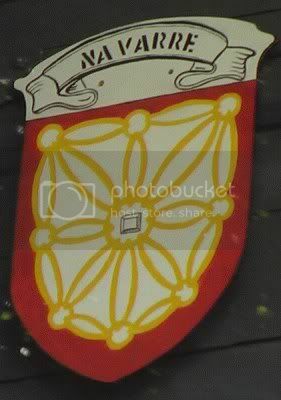 Check out Navarre - Wikipedia. Normandie (Normandy) a region along the coast of france along the English Channel. 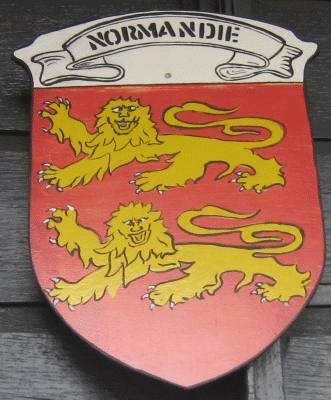 See more versions of Normandie Coat of Arms at Heraldique. 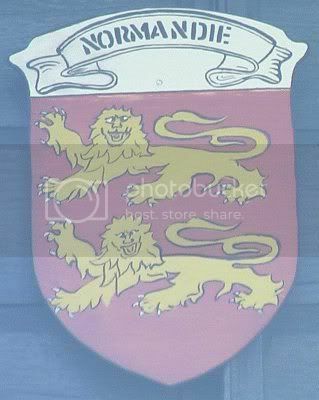 Check out Normandie - Wikipedia or Discover France - Normandie. 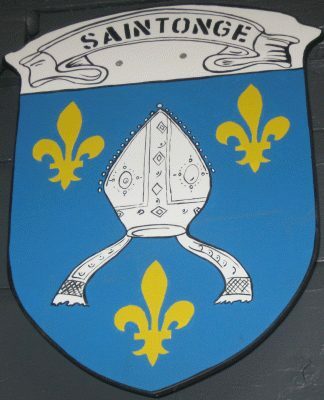 Saintonge is part of Charente-Maritime located on the south-western coast of France. 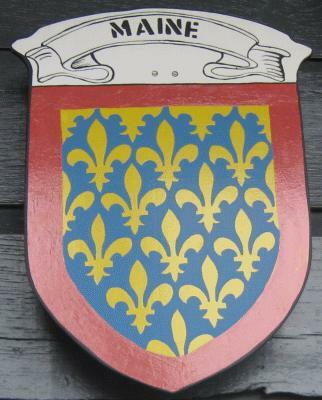 See more versions of Saintonge Coat of Arms at Heraldique and Wiki. 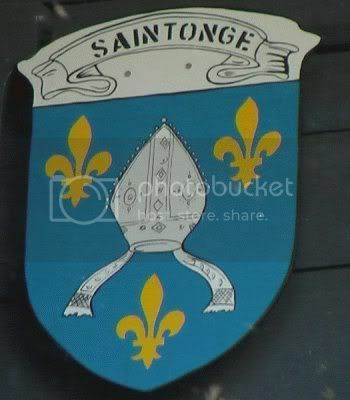 Check out Saintonge - Wikipedia. 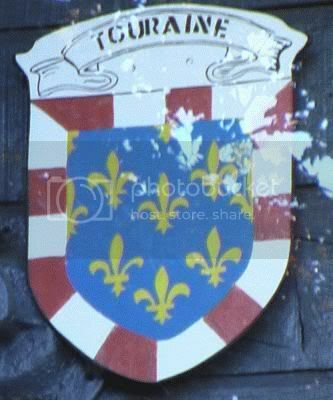 Touraine in France. 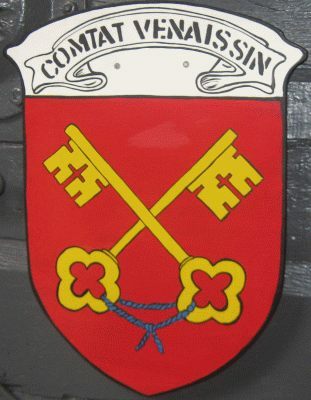 See more versions of Touraine Coat of Arms at Gaso. 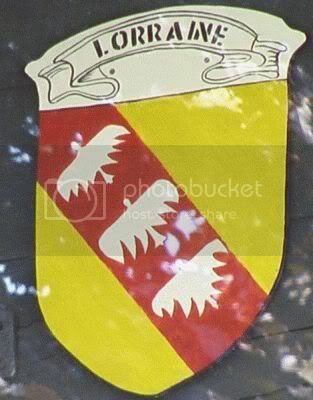 Check out Touraine - Wikipedia. 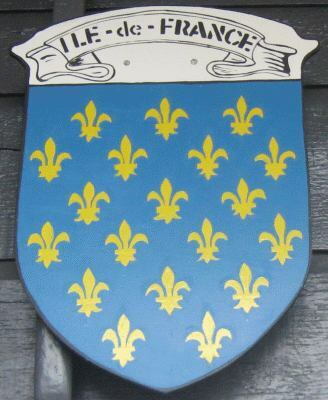 Vendee is department located in the region of Pays-de-la-Loire in western France. 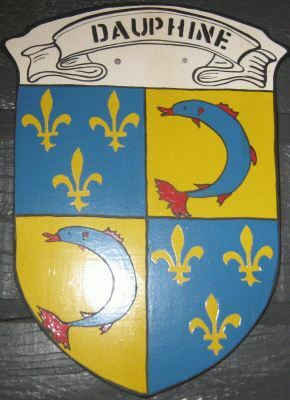 See more versions of Vendee Coat of Arms at Wikipedia. 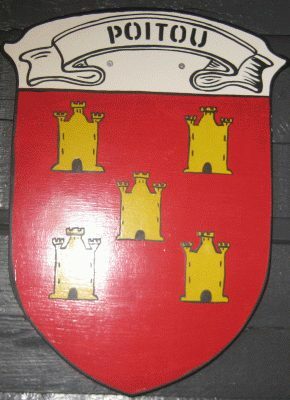 Check out Pays-de-la-Loire - Wikipedia.